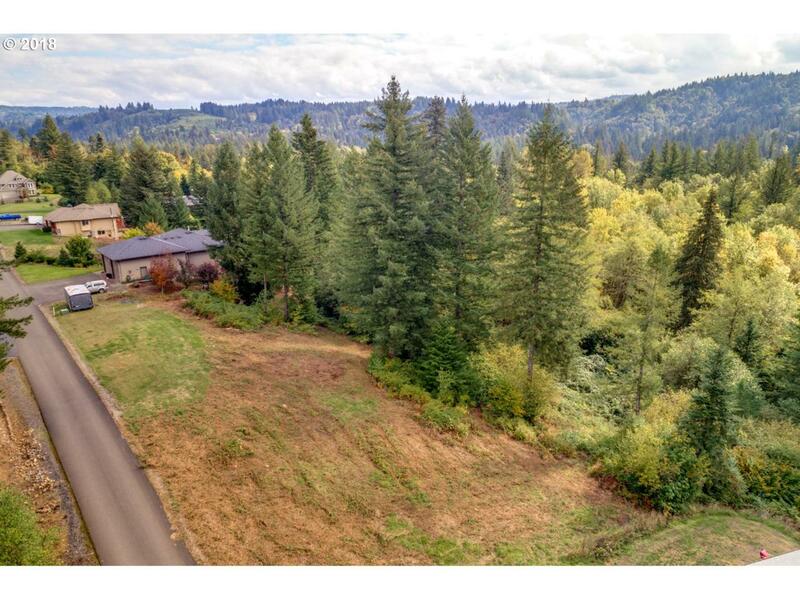 Incredible lot in small, pleasant, upscale rural neighborhood. 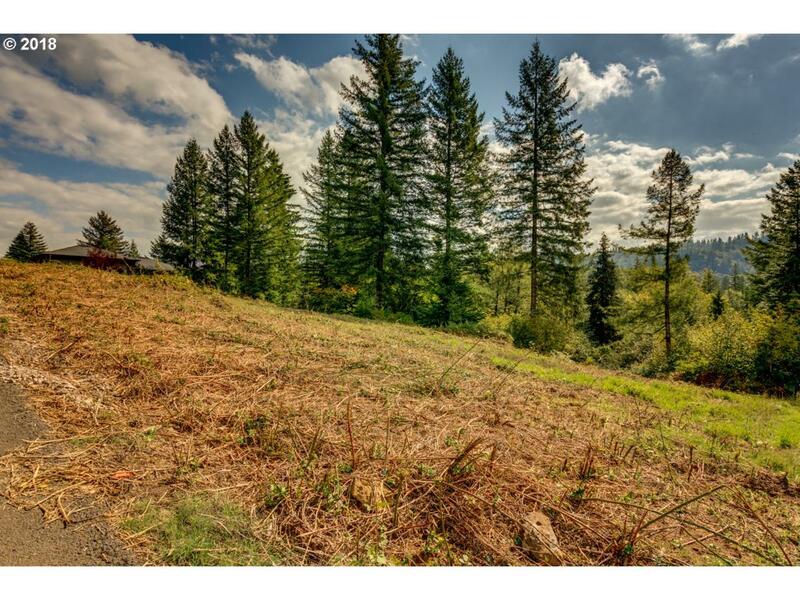 2 acres to build your ideal home and take advantage of beautiful treed views! 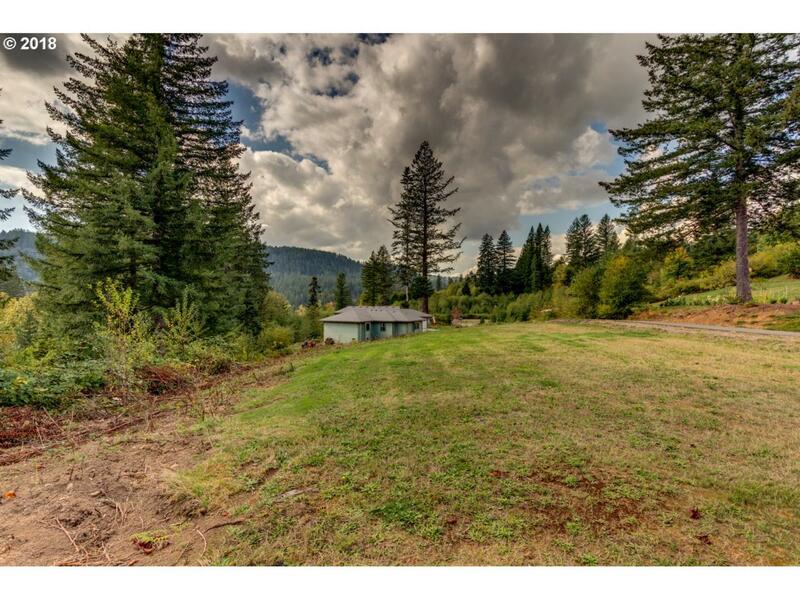 Ideal for daylight basement home, very private wooded backyard. 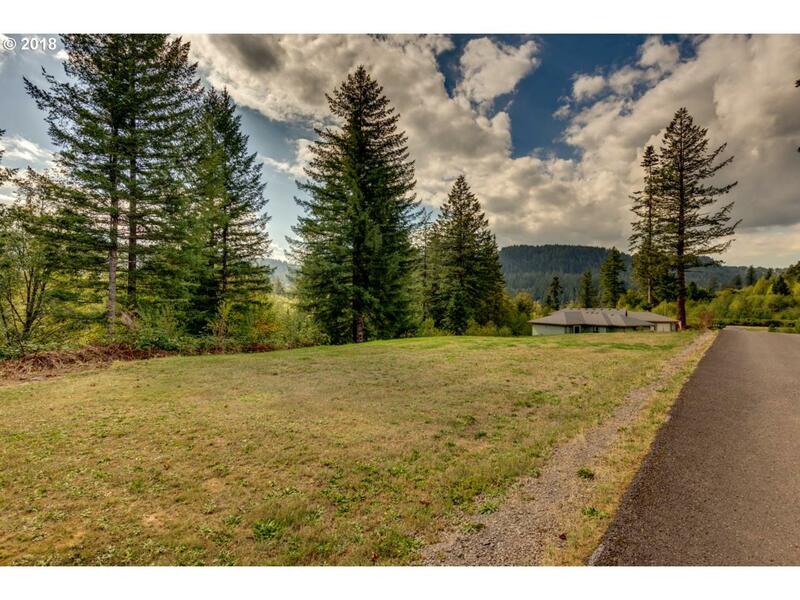 Paved road, PD septic approval, water system, power, phone, internet. 20 min to SR 14.